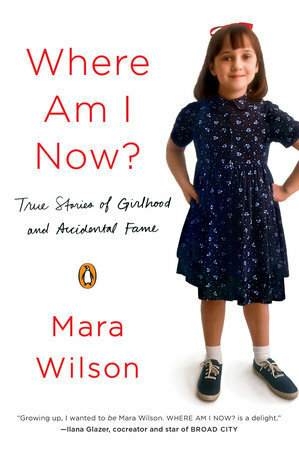 Mara Elizabeth Wilson, known by her pen name Mara Wilson, is an American writer and a former child actress. She has played several roles in movies and has also appeared in TV. Ever since her retirement from acting, she has focused on writing. She is well-received on both fronts and is undoubtedly a successful person. So, can we put a number on this success of hers? Let's find out about her works, her net worth, and salary. Mara started her acting career by appearing in commercials for Lunchables. After this, she won the role of Natalie Hillard in the movie Mrs. Doubtfire. She also appeared in Miracle on 34th Street and had a recurring role in Melrose Place and played Barbara Barton in A Time to Heal. 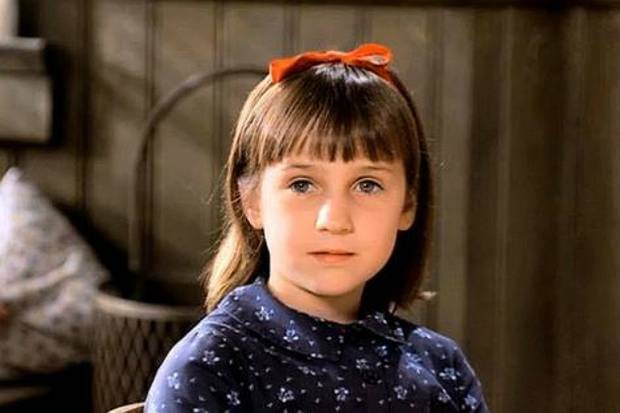 Her performances caught the attention of Danny DeVito which led her to be cast as Matilda Wormwood in Matilda. In 1999, she played Willow Johnson in the Disney Film Balloon Farm. Her last major film was Thomas and the Magic Railroad. She had a brief appearance in the web series called Missed Connection and made many appearances in That Guy with the Glasses. In 2016, she had a brief role as a waitress in an episode of Broad City. Mara also voiced Jill Pill in BoJack Horseman. 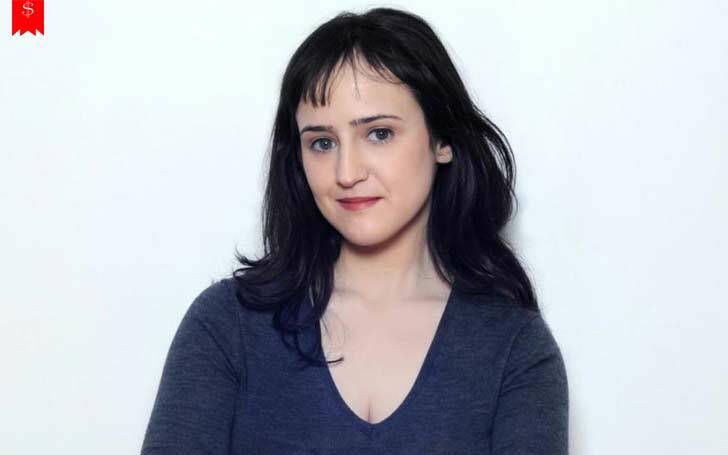 In 2013, Mara Wilson wrote an article for Cracked.com and started working for Publicolor. Sheeple, which is Wilson's play, was produced for the New York International Fringe Festival. Likewise, she has written a book titled Where Am I Now? True Stories of Girlhood and Accidental Fame. She also expresses herself on her website. Her future projects haven't been announced yet. However, she was chosen to be a judge in the Imaginourmous Challenge. 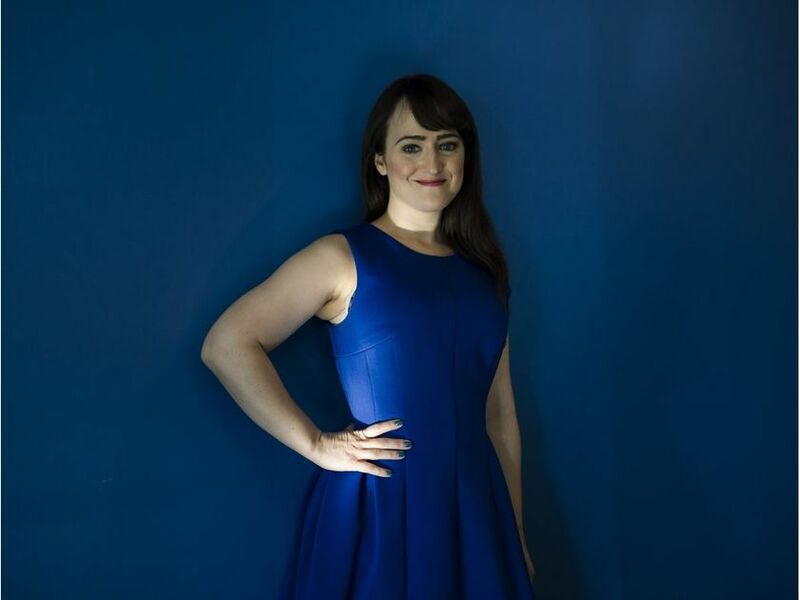 The former actress and writer Mara Wilson has a net worth of $500 thousand. There hasn't been any information regarding her earnings and her assets. Maybe in the near future, we will be able to get more information on her earnings and properties. Who is girlfriend of Daniel Tosh? His latest net worth and dating stores. Did he broke-up?